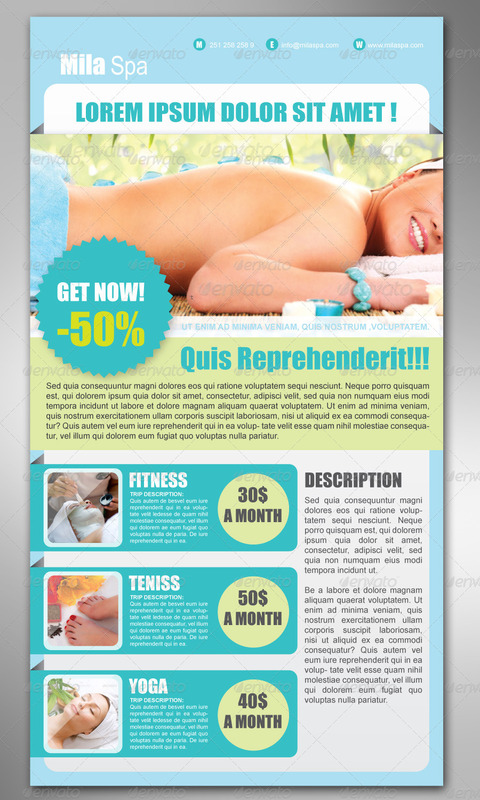 This is a modern and fresh looking professional email newsletter template. 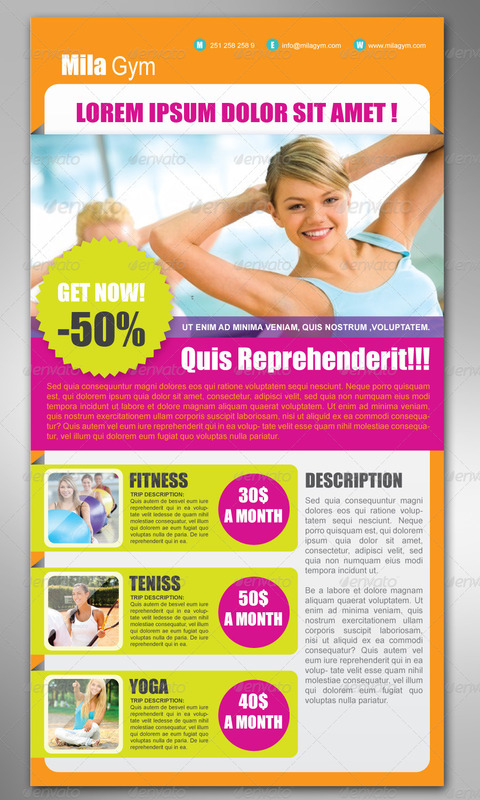 By using this template you will be able to market your product in a professional and presentable way. This template is fully and easily editable and is very simple to work with and highly customizable to answer your needs. -ALL THE PHOTOS ARE FOR PREVIEW PURPOSES ONLY AND ARE NOT INCLUDED IN THE ARCHIVE !! If you buy this package or like it, please rate this design. Best Regards!! !